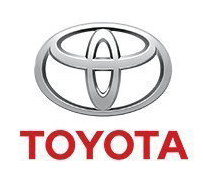 New year, new name: for the 2019 model of its popular sedan, Toyota severed the “iA” from the end, leaving the name now simply as 2019 Toyota Yaris. The hatchback variation, on the other hand, is now designated the Toyota Yaris Liftback. Toyota’s practical subcompact sedan boasts an economical starting price of $15,450. Its gas mileage is likewise impressive, getting up to 32 mpg in the city and 40 on the highway. The 2019 model comes in three trims. 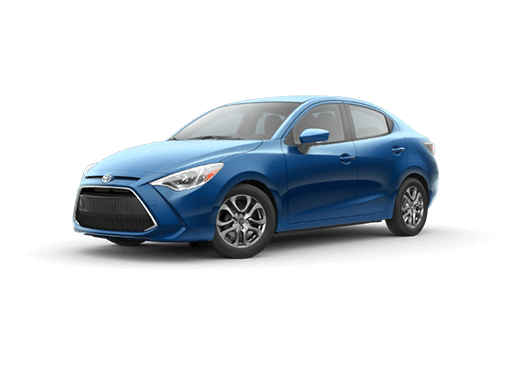 The 2019 Toyota Yaris boasts an excellent selection of standard features, including a 7-inch touchscreen infotainment system with six speakers, two USB ports, Bluetooth, satellite radio, HD radio, and voice recognition. 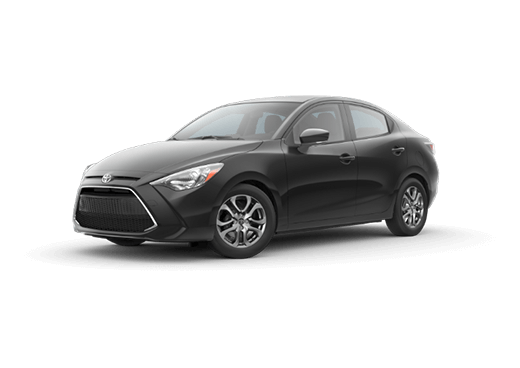 In addition to this impressive slate, the 2019 Yaris boasts the best standard driver-assistance features in its class, including a rearview camera, low-speed forward collision warning, automatic emergency braking, and cruise control. 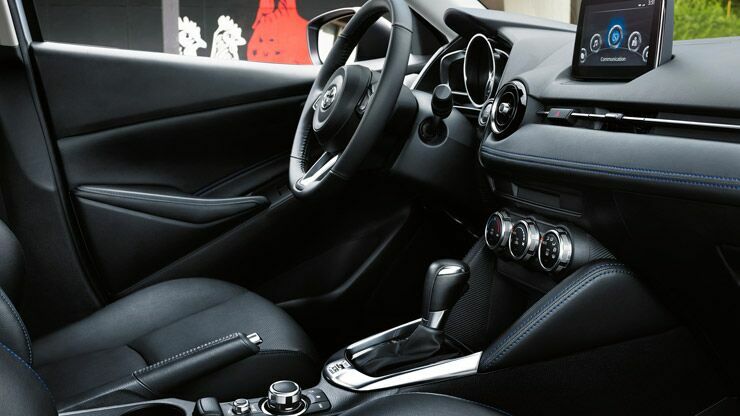 The 2019 Toyota Yaris presents an attractive interior fitted with upscale materials. The ergonomics are thoughtful, while stitched leather-look material on the dash and doors, soft touch surfaces, and a well-constructed layout provide a great sensory impression. Altogether, the whole combines for an above-segment experience. Additional touches, such as leatherette-trimmed front seats and a leather-wrapped steering wheel, are available. 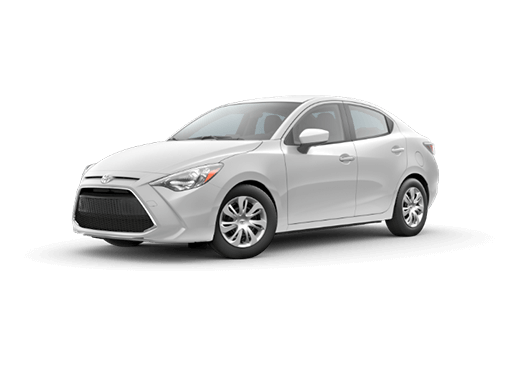 Not only is the 2019 Toyota Yaris a great value with its economical price point, but it will also save you money on fuel with its high economy. 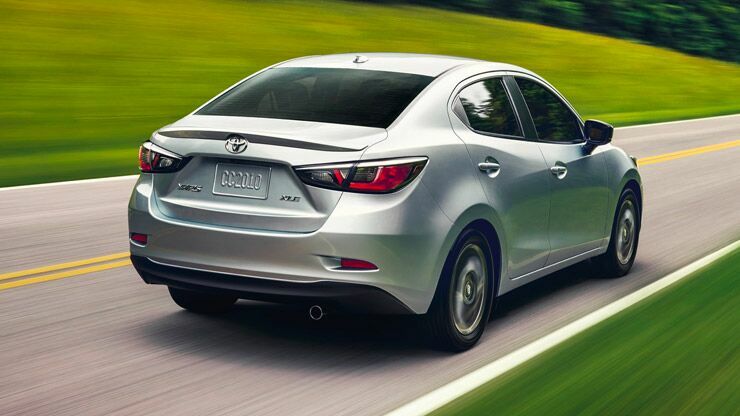 Getting 30-32 mpg in the city and 39-40 on the highway (the difference depends on whether you choose automatic or manual transmission, with automatic providing the higher numbers), you’ll be receiving heartfelt thanks from both the environment and your pocketbook. 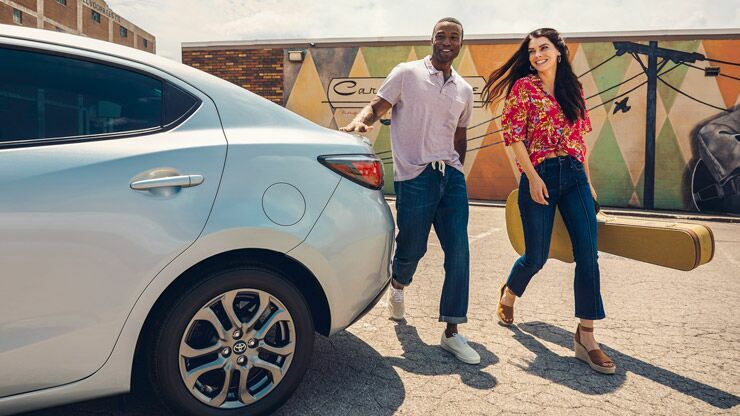 With its light curb weight and composed, agile handling, the 2019 Toyota Yaris puts some fun into your daily commute. It takes corners easily, while providing a smooth and quiet ride. Overall, you’ll find a surprisingly engaging experience. An available Sport Mode adds, as you might expect, a sportier feel to your drive, while a MacPherson strut front suspension and torsion beam rear suspension are tuned to deliver a satisfying, comfortable cruise.